Our breath, and our lungs, are fundamental to our body functioning. While they are incredibly complex organs, the lungs can become easily damaged by pollutants such as dust, gas or fumes. Just like wearing protective eyewear or steel-cap boots at work, there are simple steps you can take to protect your lungs at work. Your employer has a responsibility to protect you and your mates from exposure to dust, gas and fumes. It is important to talk with your employer on a regular basis about safety at work for you and your mates. You can all work together to identify where dust, gases and fumes occur and what you can do to reduce exposure. This may include redesign of equipment and processes, and providing protective respiratory equipment. For those workplaces where there is exposure to dust, gas or fumes, health assessment and monitoring is recommended. Assess risk – check to see that anywhere dust, gas or fumes may occur is identified and a plan to reduce it is acted on. This plan should be in line with the Workplace Health and Safety standards for your industry. Take care – implement processes to reduce exposure to dust, gas and fumes. These should be implemented according to the standards outlined by Workplace, Health and Safety. These standards would cover levels of acceptable exposure, mechanical ventilation requirements and appropriate personal protective equipment. Ventilation – make sure your work area is appropriately ventilated so that cleaner air can come into the space. Protective masks –A mask can help protect your lungs from exposure. There are many types of masks which are designed for different purposes so it’s important to ensure you’re using the right protection for the job. 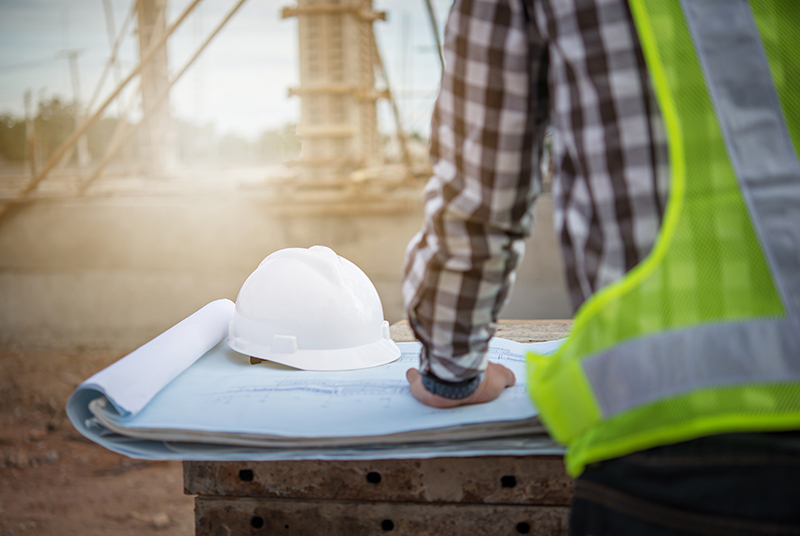 A code of practice for your area of work may exist and provide more information about recommended respiratory protective equipment. Some masks require a test to make sure they fit correctly and don’t allow dust in. Disclaimer: This information is a guide only. It’s important you refer to the Workplace Health and Safety standards and relevant regulating body in your industry and state. Read about silica, who is at risk, how does it get into the lungs, known as silicosis, what it can do, how it can be detected and what to do.